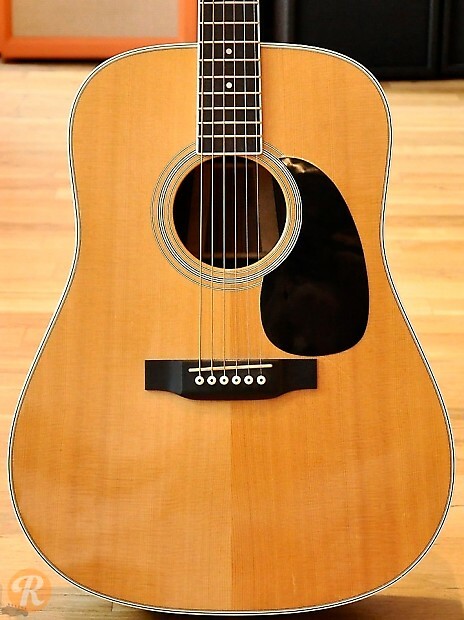 Introduced as part of the new 35-series in 1965, the D-35 was similar to the D-28 in its use of Rosewood for its back and sides. 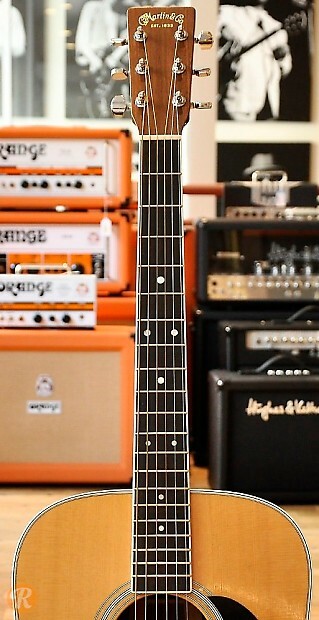 Key differences between the two dreadnoughts include cosmetic styling and binding details, as well as the use of a three-piece back on the D-35. 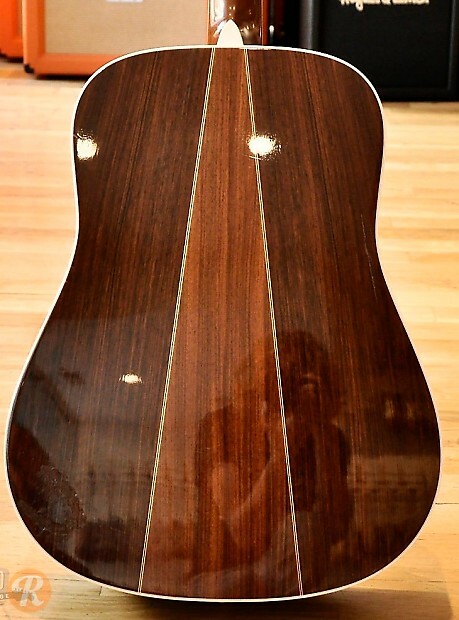 Like other Martins, a major point of differentiation for the D-35 came in 1969 when Martin began the transition from Brazilian to Indian Rosewood. The D-35 has remained largely unchanged since.